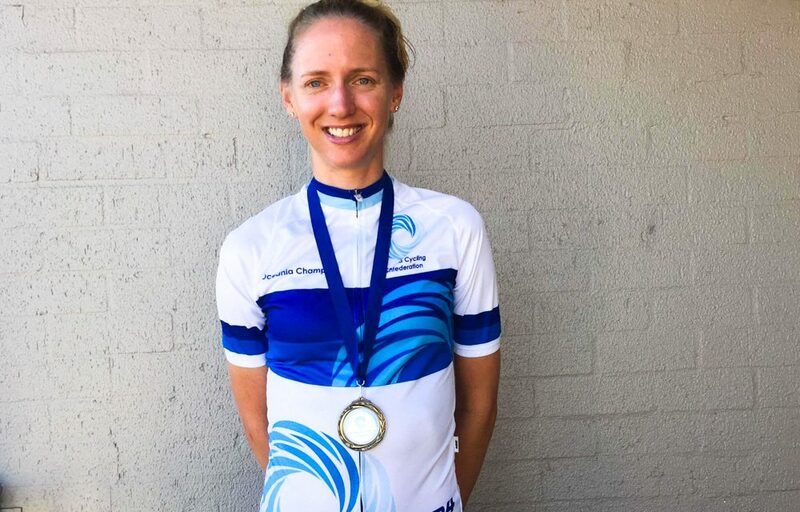 In a star-studded field, High5 Dream Team’s Lucy Kennedy has torn up the road to win the 2017 Oceania Road Championships Individual Time Trial in Canberra today. 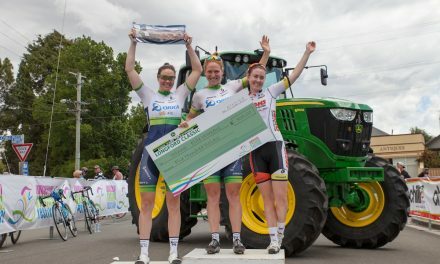 With the likes of 2016 National Road Series Champion Lisen Hockings on the start line, the challenge was on for Kennedy, who responded to the pressure well to storm home to her first ever road title in a time of 40:4.2. 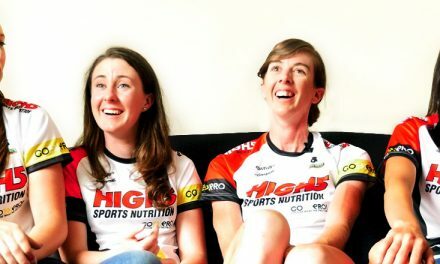 It wasn’t just the firepower on the start line that was a challenge, the nature of the out-and-back course meant perfect judgement was required, something Kennedy was happy to achieve. 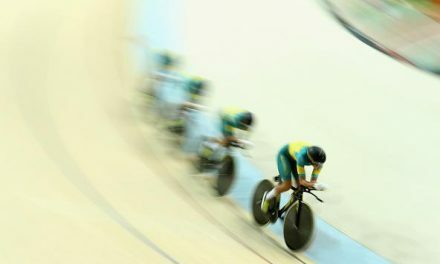 ‘The conditions were great, and a hilly time trial course suits me well, so I took advantage of the climbs which I’m sure is where I made up time,’ concluded Kennedy. 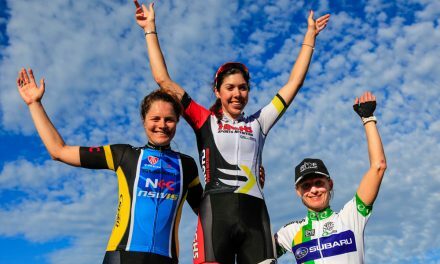 Kennedy will now have the honour of wearing the Oceania Champion jersey in time trials throughout 2017, while for the moment, her attention will turn to the 2017 Oceania Championships Road Race on Friday.